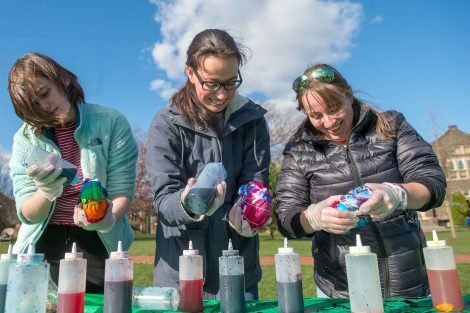 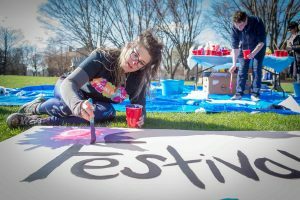 The Lafayette Association of Visual Artists and the Office of Sustainability hosted the annual Festival of Paint. This year the event had a theme of sustainable art as well as numerous opportunities to showcase students’ creativity. 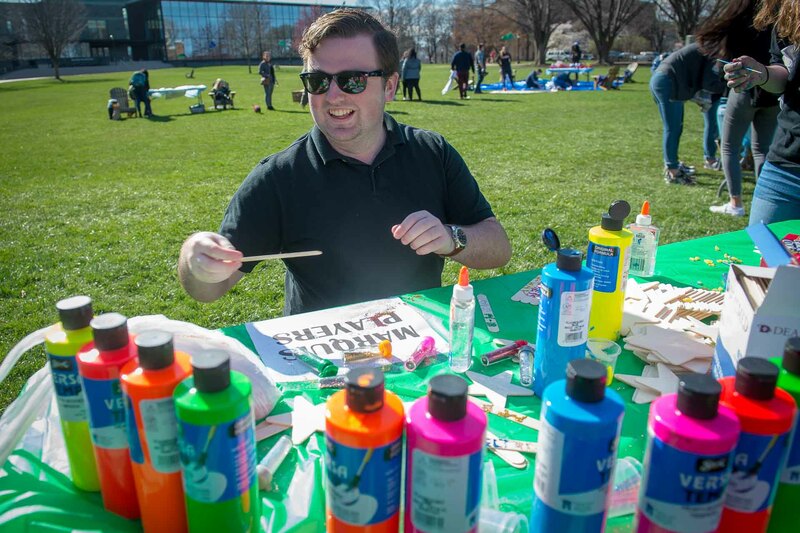 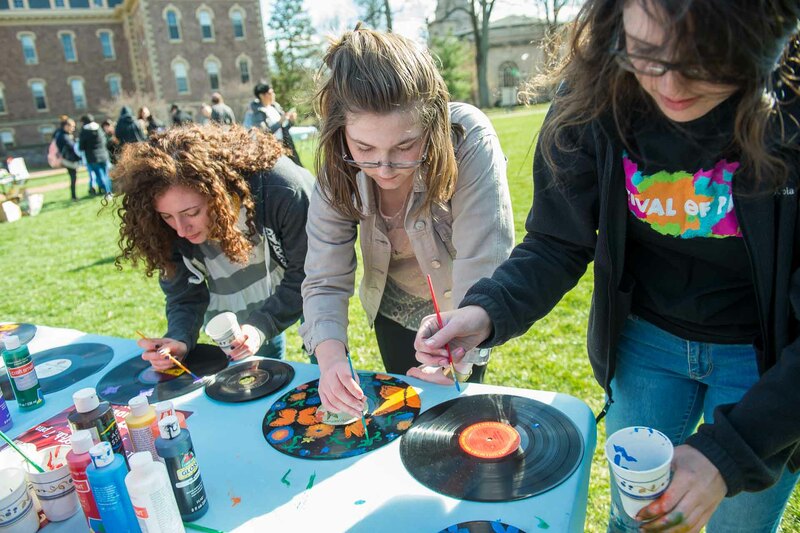 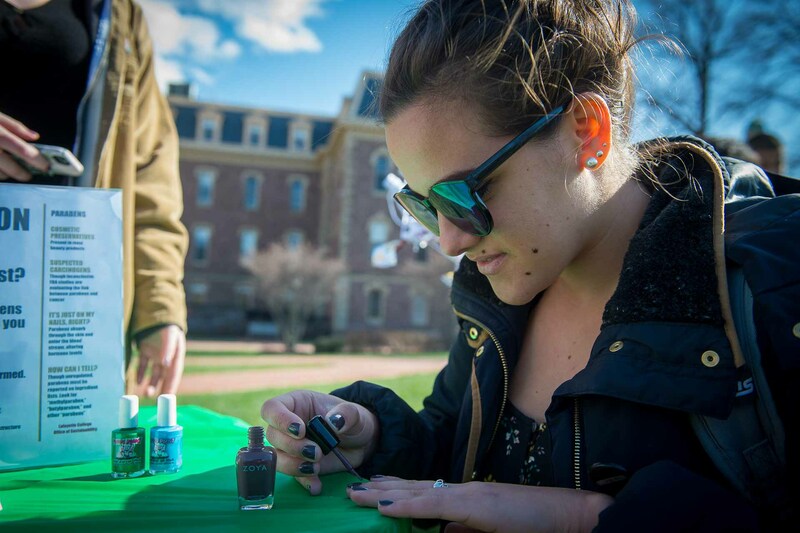 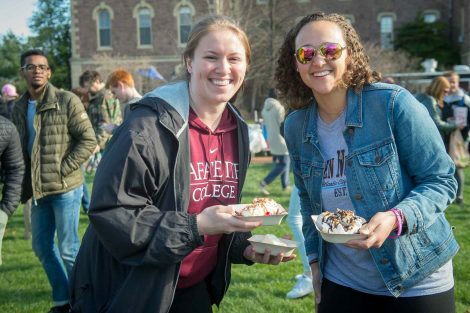 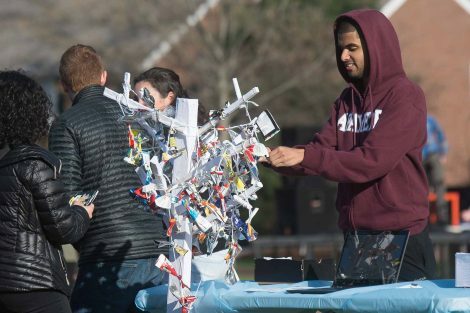 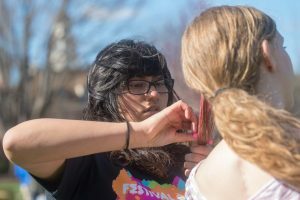 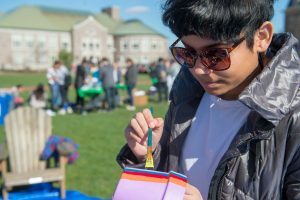 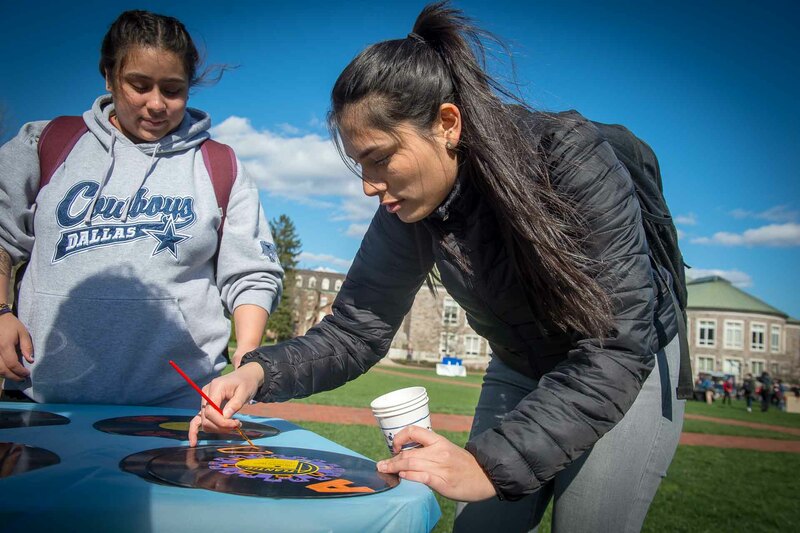 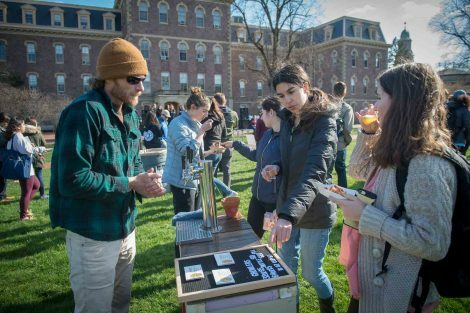 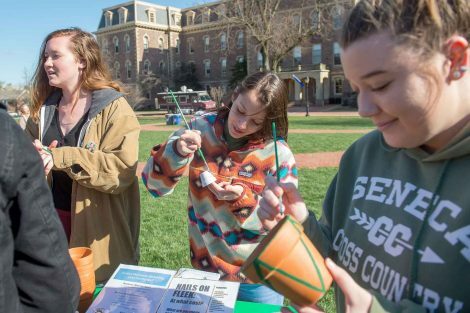 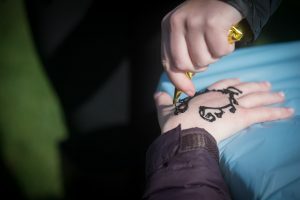 Local food, art-based activities run by many student organizations, and live music were all featured, as well as opportunities to paint yourself, your friends or a t-shirt, as well as tye-dye, henna, and hair chalk stations.